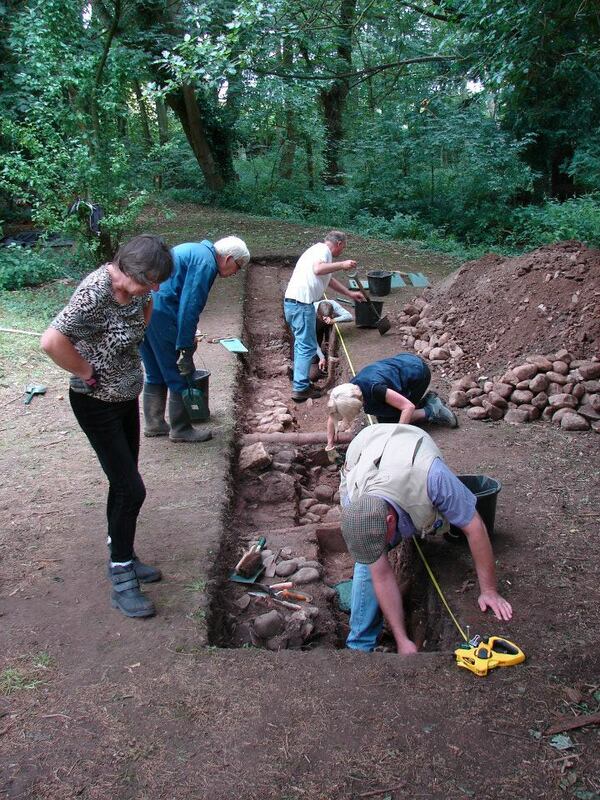 Kiplin, where I was supervising and training volunteers with two lovely colleagues for three weeks, was a splendid, friendly HLF-funded project with fantastic archaeology that spanned several thousand years in finds: Mesolithic chert (and a microlith!) to 17th-century musket balls, WWII bullet cases and a 1964-dated pigeon ring which we can trace. I’ll write more in a future post. A Mesolithic chert core tablet from Kiplin test pits. Walk back 12,000 years to the end of the last Ice Age. 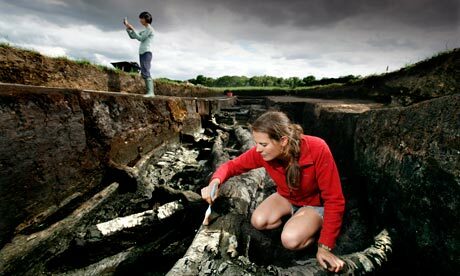 See the latest excavations and finds, and quiz the expert archaeologists about life in the past. 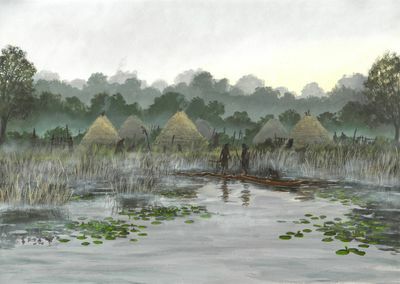 Come along and learn about excavations of the Late Palaeolithic and Mesolithic sites from 12,000 to 11,000 years ago that once existed on an island in the now vanished Lake Flixton. FREE site tours will take place on both days at 10.00am, 12.30pm and 3.30pm. Tours will last around 30 minutes. On the Saturday, Tim Burkinshaw @CarrsWetland from The Carrs Wetland Project will lead tours at 11.00am and 1.30pm around the wetland landscape looking for clues to the shrinking peat and explaining how local farmers are helping to protect the heritage of the floodplain with its wildlife. There will be opportunities to see some of the recent finds and talk to the experts about what they tell us about life at the end of the Ice Age. Visit the bookstall where you can buy the small booklet (£2) or the illustrated book (£13) about the famous nearby site of Star Carr and the Mesolithic sites around Lake Flixton. All profits go towards further public events. Artist Ruth Collett will be on site on Sunday afternoon to talk about her work interpreting the excavation in film and sculpture. Travelling from York, take the A64 to Staxton, then take the A1039 towards Filey. When you get to the village of Flixton, take the left hand turn down Flixton Carr Lane (if you reach the Foxhound Pub, you’ve travelled too far through Flixton village). Parking is available in a nearby field. For safety reasons, please park there and take the short walk to the site rather than driving up to the site huts. 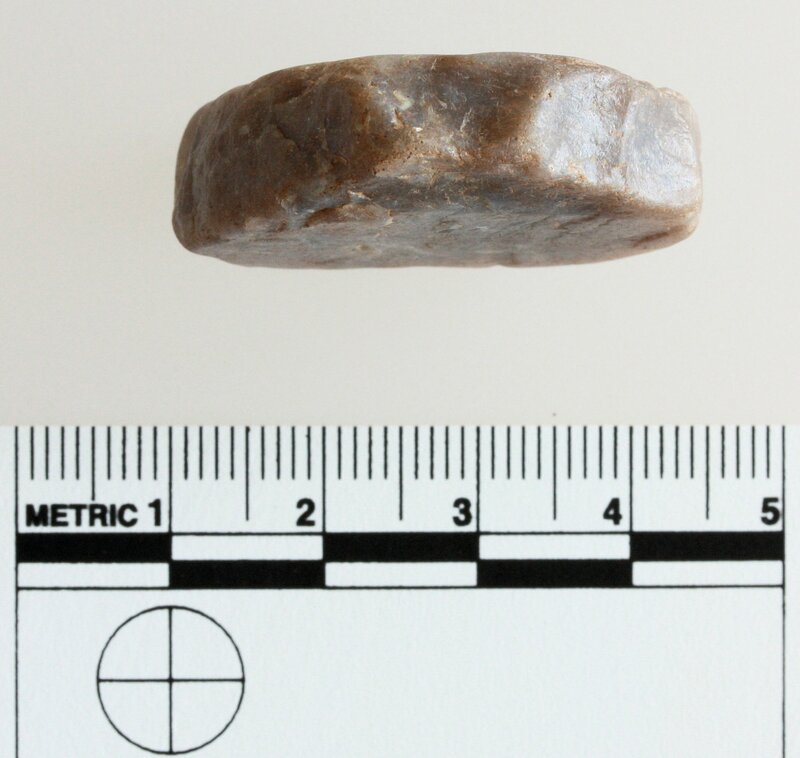 This entry was posted in British archaeology, Events and activities, Hunter-gatherer-fisher, Mesolithic, Microburin miscellaneous and tagged Archaeology, Mesolithic, North York Moors, Prehistory, Stone Age, Yorkshire by Spencer Carter. Bookmark the permalink.